Cory Joseph had the opportunity to do it. Jamaal Magloire did it as well. Currently, Chris Boucher is doing it. Only a handful of Canadian basketball players have had the experience of playing at the next level at home. Many more can look to join them now. 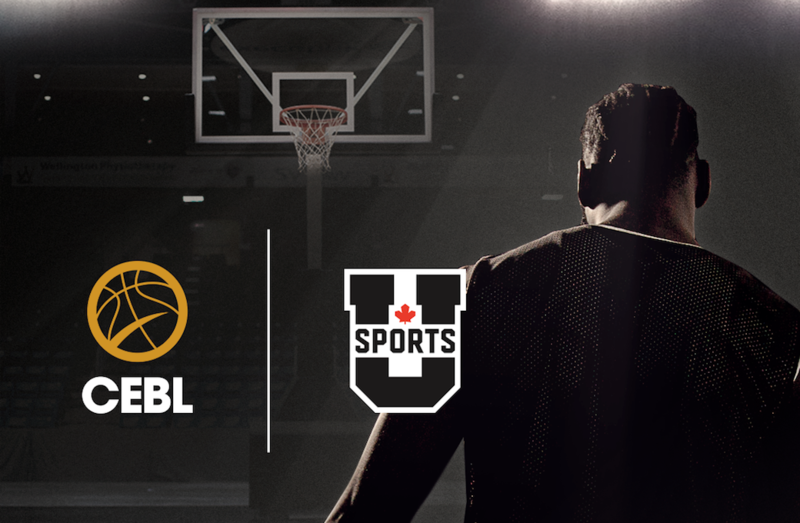 The Canadian Elite Basketball League (CEBL) and U SPORTS announced an official partnership last month, allowing U SPORTS student-athletes to develop and showcase their skills while staying at home in Canada. The CEBL will offer top U SPORTS student-athletes the experience to develop and grow their games on and off the court, beginning with the CEBL Entry Draft, which was held on Mar.16 and the results set to be revealed on Saturday. From there, drafted athletes will be given the opportunity to compete for roster spots against other predominantly Canadian, players on their respective teams for a chance to play during the season, something that league commissioner Mike Morreale believes will benefit the teams and the incoming U SPORTS stars. With more talented Canadian basketball players making an impact at different levels, the Canadian international team will also see the benefits of the new partnership. Canada Basketball President and CEO Glen Grunwald believes it can lead to continued growth in Canadian talent at the professional and international levels. ...we’re pushing for what’s best for our athletes and for the sport of basketball. 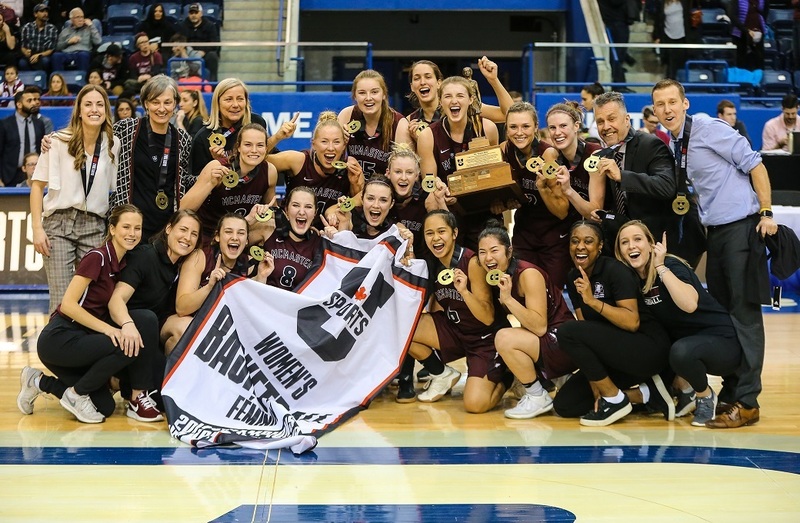 Following the past year’s FIBA World Cup Qualifiers – which Canada qualified for on the strength of several U SPORTS alumni and coaches – Grunwald sees the impact the Canadian university basketball system is having on the current national team. Roy Rana, who served as Team Canada head coach for several of the World Cup Qualifying windows, is also the bench boss of the Ryerson Rams, while assistant coach Patrick Tatham is at the helm of the McMaster Marauders. 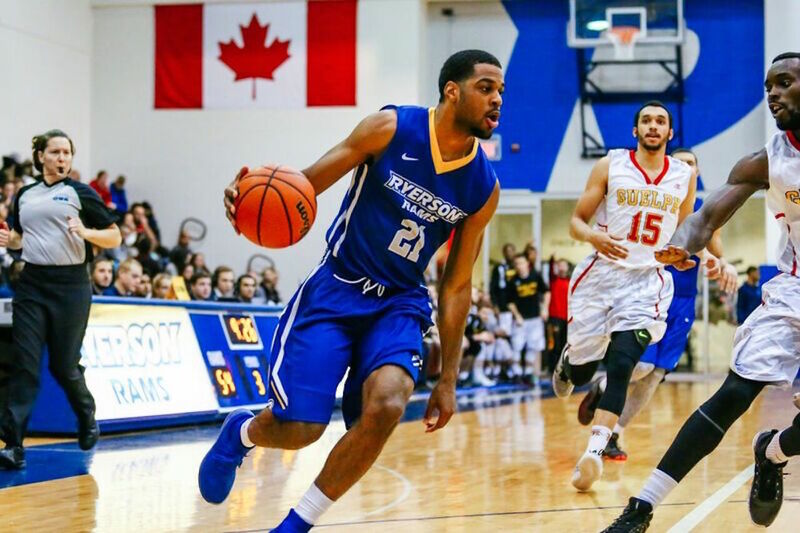 Almost half of the players on the most recent version of the squad attended U SPORTS schools in Canada, including brothers Phil and Thomas Scrubb (Carleton), Kaza Kajami-Keane (Carleton), Conor Morgan (UBC), Aaron Best (Ryerson) and Adika Peter-McNeilly (Ryerson). Now, with U SPORTS, Canada Basketball and the CEBL working together, it has created a new avenue for Canadian basketball players. The Scrubb brothers pursued their careers in Europe after their time with U SPORTS, but now have more options to play at the next level. With the CEBL-U SPORTS partnership and draft, graduating players will have the chance to stay home to grow and develop their game on-and-off the court and stay engaged in their communities. You can have an equal or better opportunity to stay in Canada, play at our schools, have that alumni connection, the education, the quality of coaching, everything will be there for them. Now with the CEBL, you can pursue both during the offseason and when your schooling is done, opportunities beyond U SPORTS basketball. The new partnership will look to continue Canada’s growth domestically and internationally. Morreale and Grunwald both see a bright future for Canadian basketball, something that Canadians can take pride in as they continue to perform. The CEBL will hold its inaugural season this summer – with six teams in Abbotsford, Edmonton, Saskatoon, Guelph, Hamilton and St. Catharines – and with it, U SPORTS student-athletes will have a more direct path to get to where they want to be. With an education under their belts, they will have options for them whether it be continuing their playing careers or transition into front office roles. 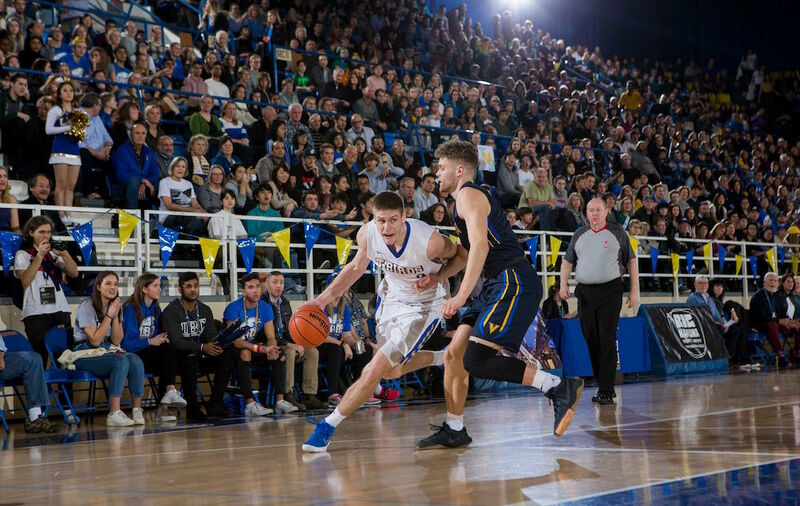 The Draft is set to take place following the 2019 U SPORTS Men’s Basketball Final 8, hosted by Dalhousie University at the Scotiabank Centre in Halifax. From there the CEBL-U SPORTS partnership and Draft has the potential to be a huge step for the growth of Canadian basketball. 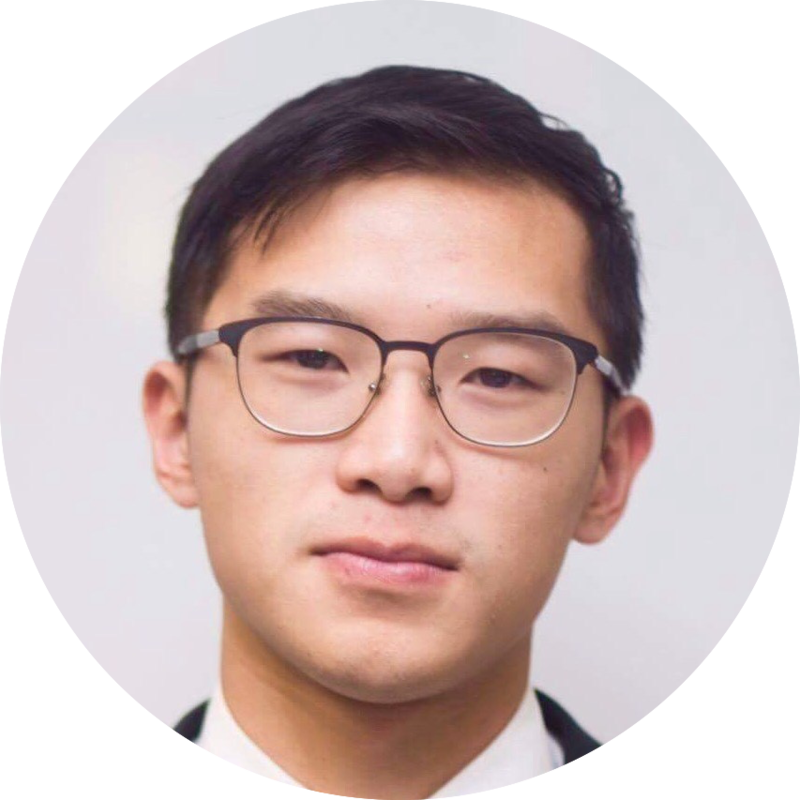 Jonathan is a recent graduate from the University of Toronto's journalism program. After four years of competing as a high jumper with the Toronto Varsity Blues track and field team, Jonathan has covered U SPORTS football, hockey, and track and field. He has also written for Athletics Canada, as well as the Mississauga Steelheads of the Ontario Hockey League.